Our purpose extends far beyond academic and athletic excellence. Centered in Christ, a TCA education fosters your child's emotional and spiritual growth. Our students enjoy championship athletics, award-winning arts and technologically advanced classrooms. Our families discover encouragement and faith, opportunity and guidance, friendship and community. Each day, we challenge our students to lead and serve while pursuing truth and excellence. Our strong and demanding college-prepatory curriculum encourages bright, young minds to reach their fullest potential. At TCA, we teach commitment and leadership that extend far beyond titles and championships. Through life experiences and godly role models, our students learn the value of integrity, honor, courage and hard work. The fine arts experience at TCA develops the creative skills, passions and talents of our students for God's glory. Under the guidance of accomplished professional artists, our Visual Arts Department is one of the most awarded in the area. Our graduates are consistently accepted into the nation's most desired and prestigious colleges and universities. With the spiritual, academic and physical tools in place, our students are empowered to impact the world for Christ. We are a school, but we are so much more. 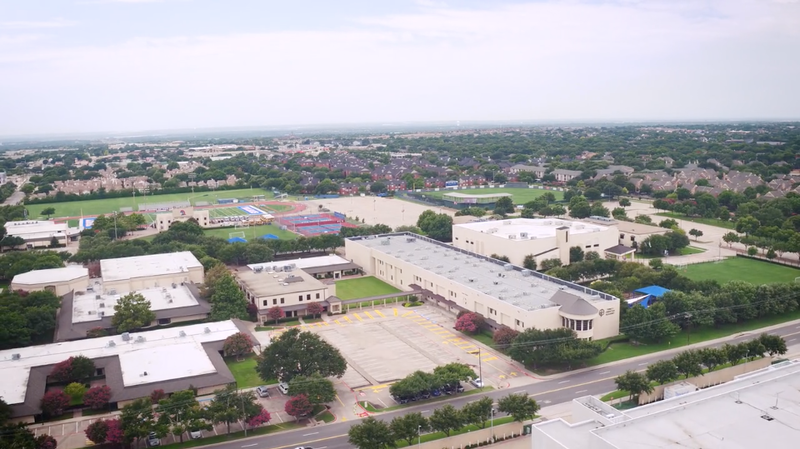 Take a Virtual Tour of TCA! Trinity Christian Academy is a private coeducational school for grades PreK–12 which offers Christian families and their children a demanding, college preparatory curriculum within a Christian community committed to integrating Biblical faith and learning.